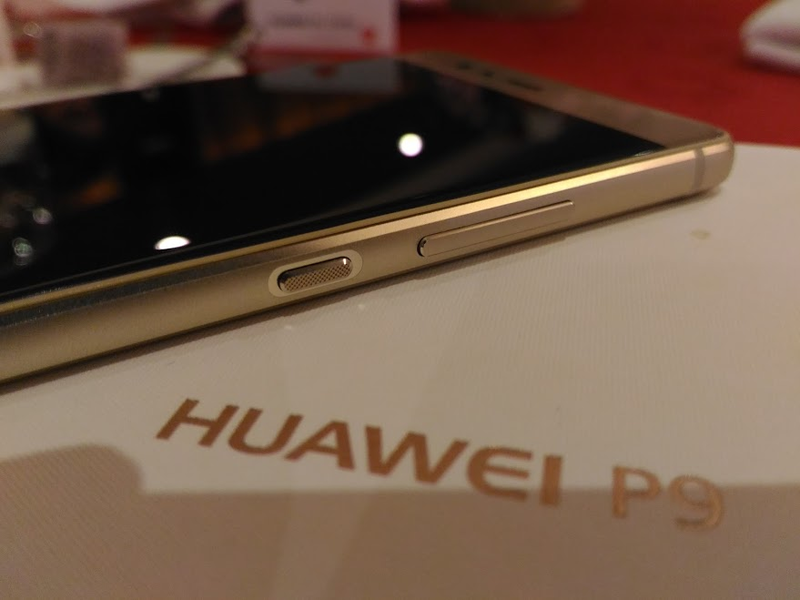 Huawei Philippines is, for the third time, relaunching its trade-in program for their super successful Leica-approved and dual-rear camera phones P9 and P9 Plus. If you own an old phone that you have been itching to ditch, this is the perfect time to do it so and make your next Android smartphone a Huawei P9 or P9 Plus for a discounted price. Huawei PH made the announcement on their official Facebook page earlier today. The mechanics is very simple and very much like the same as the previous offerings. You can trade in any model of working phone from any brand or manufacturer at the participating Huawei Experience Shops and you will get up to 20% discount on the Huawei smartphones. Trade in will happen from September 30 to October 2, 2016 at the following Huawei stores. Surprise gifts also await those users who will be joining this event.